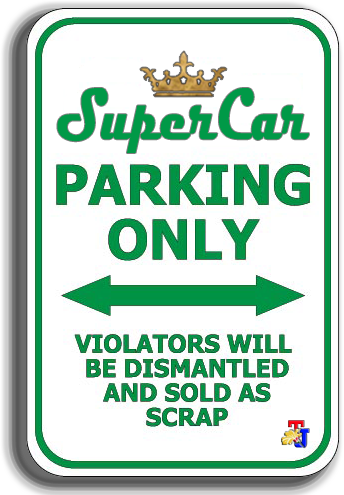 The concept car created for many purposes, one of the main points is leading to the future car with the cutting-edge design and technology, is planned to be as car production, have more value and sometimes are not mass-produced. For many years, under the supervision of renowned designers, design students and reliable group of BMW technicians who have developed and show their works in building many concept cars. 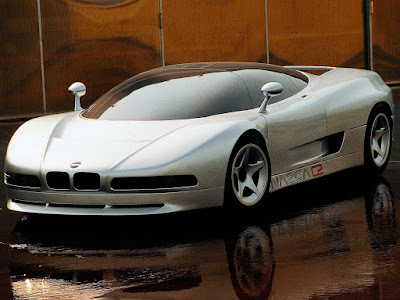 The main thing we need to know about car concept 1964 BMW Hurrican is not only the twin-kidney grille, it is made to this BMW car different from other cars. Hurrican prototype was conceptualized by automotive design students, this model includes the best models in his era. Although the model is mixed. 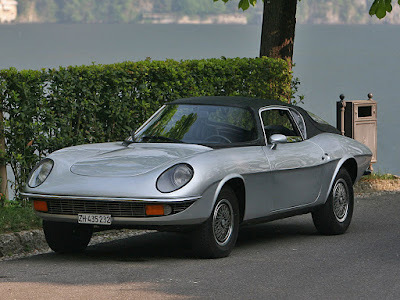 The windshield was taken from the Ferrari 250 LM, taillights taken from the design of the Fiat sport spider, sign lights taken from Jaguar, the car is similar to the over-all figure Mazda Cosmo. The car is equipped with a 1.8-liter 4-cylinder engine, it seems from the New Class 1800ti machine. And last exhibited at the Villa d'Este event Classic car exhibition in 2007. At first glance New Class Coupe concept car is no different than the cars that use the system, rear-wheel-drive 2 door produced at the beginning of the 70s. 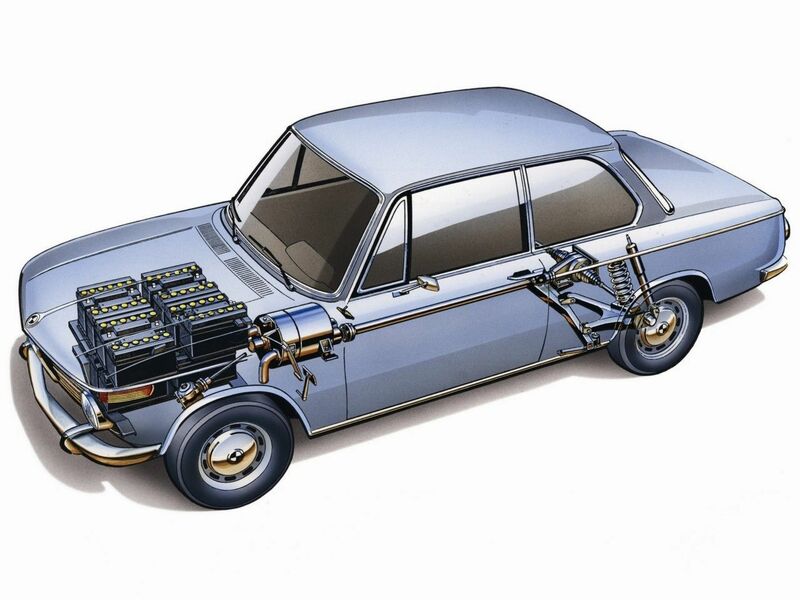 Under the bonnet of the BMW 1602 Electro-Atrieb (Electric drive) is very different. Its original 1.6-liter 4-cylinder engine was replaced with a 32kW electric motors and equipped with batery which weighs half a ton. Very different with the existing batery this modern age that can be charged back to the source of electricity, but the BMW 1602 Electro-Antrieb if batery discharged must be replaced with new ones. This concept has been an inspiration in today, without this concept car it will not be created based Active 1 series Coupe in 2000 and also the brand with the initial "i". 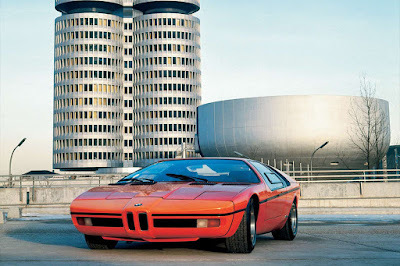 In the same year with the establishment of the BMW 1602 concept car, the E25 Turbo also featured for the first time at the 1972 Paris Auto Show with the development and research of automobile performance and safety of the car and of course also the model. The turbo engine also shares with New Class sedan, while it has begun showing off the surplus cutting-edge developments in technology, including the addition of the steering wheel that can be bent and roll cage, and finally turbo engine mounted on the model M1 and 8-series coupe. 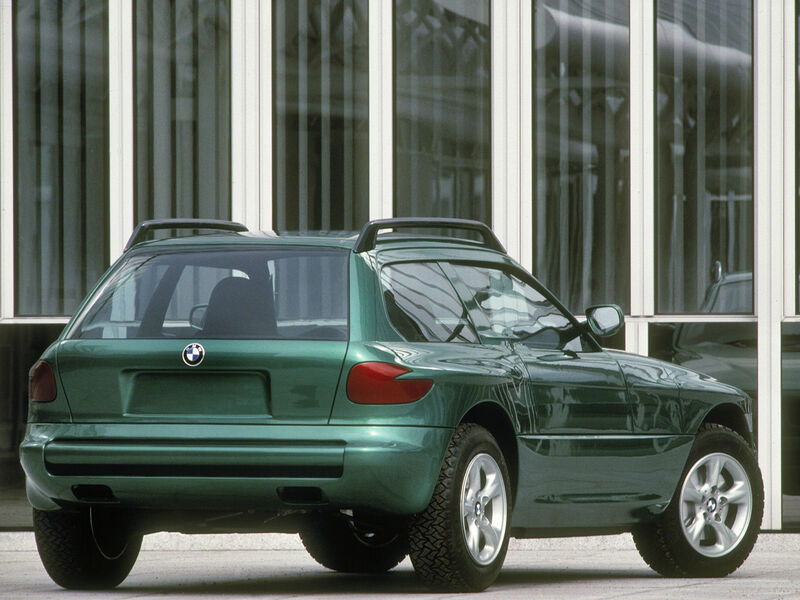 Long before the BMW product planners who never uttered the word "Crossover," there is the Z18. 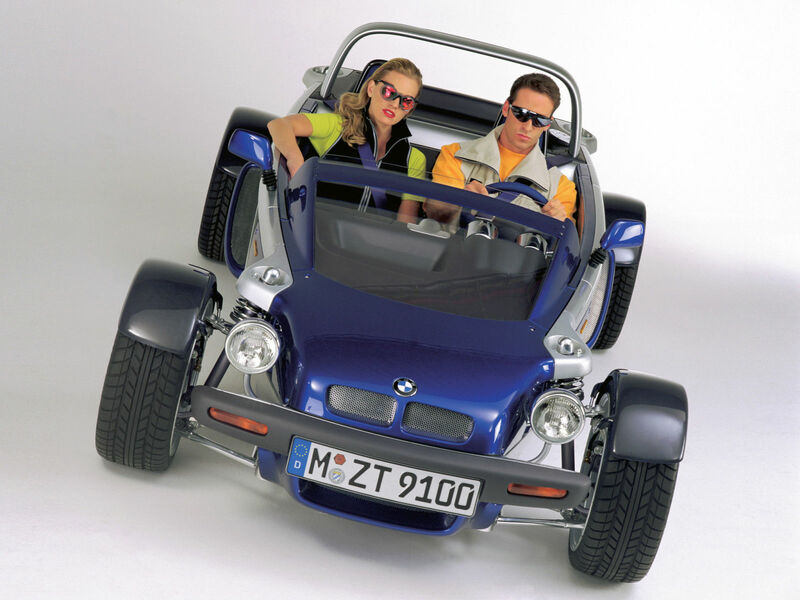 In essence, the Z18 with plastic body is presented both for the convertible and off-roader fans, with features that exist on the car model 90s. Body frame of the convertible model has been revised to 2 or 4-seater car configuration. Machines used is 4.4 liter engine V-8, the same as a concept car at the time of the Nissan Murano CrossCabriolet. The late 80's and early 90's was a period of experimentation to the evolution of mdoel BMW. 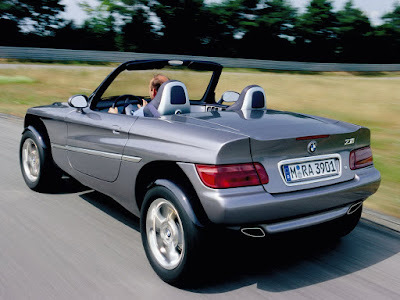 E30-based Z1 enter production, the study tentangdesain Z1 Coupe, which most historians BMW argues that part of the family Z1s to be developed. Like the roadster, Z1 Coupe with plastic body exhibited to pull the door models, but models differ coupe made unique front fascia and rear bulging. 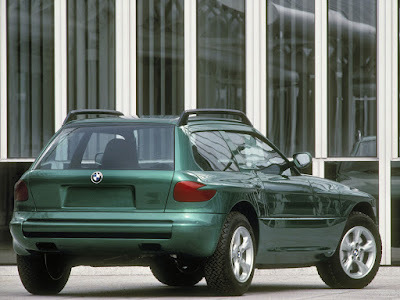 Until 1999, BMW finally offers a beautiful car with a model that is controversial and the Z3 M coupe. 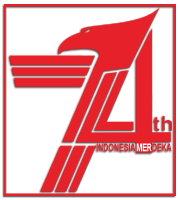 Sharing model with aeiel atomic body later named Smart, Just 4/2 reminds us how much we love simpelnya to automotive. BMW uses a motorcycle engine of 1.1 liter 4-cylinder K1100 model "Exoskeleton". The door panels can be removed at any time if needed. The car should have been mass produced but it certainly needs to be coupled windscreen fitted, the airbag has also been applied to the car. In the early 1990s, coachbuilder Italdesign is responsible for preparing some of the most memorable concept cars for BMW. 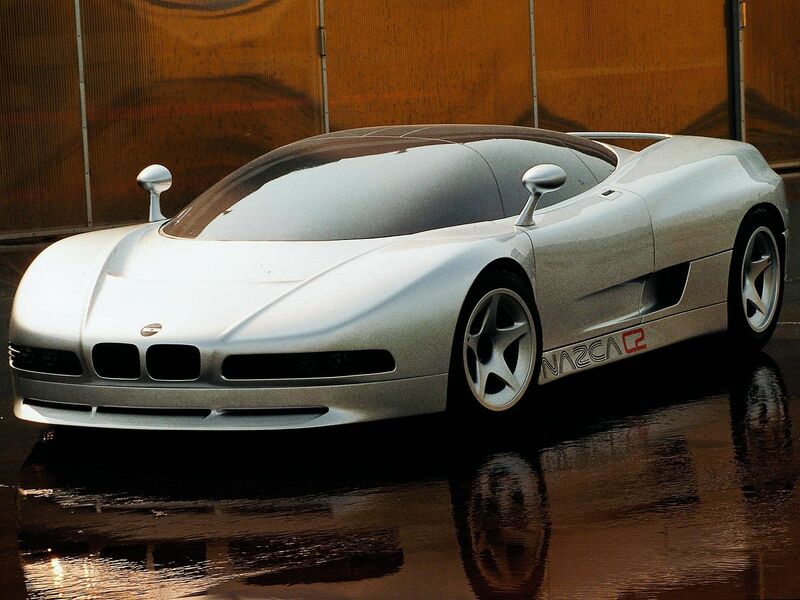 Nazca C2 is a car that stands out at the time. Supercar with wide body increasingly victorious in 1991, initiated first by Italdesign.